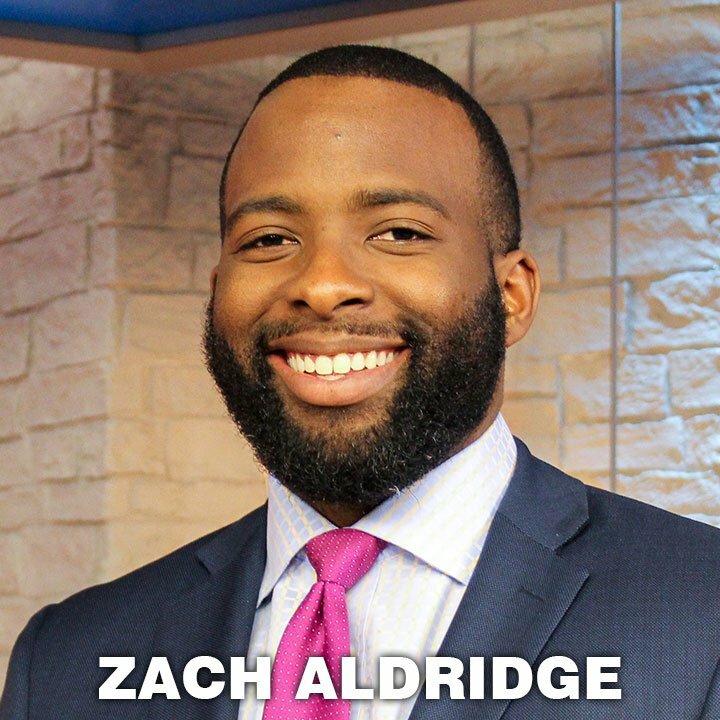 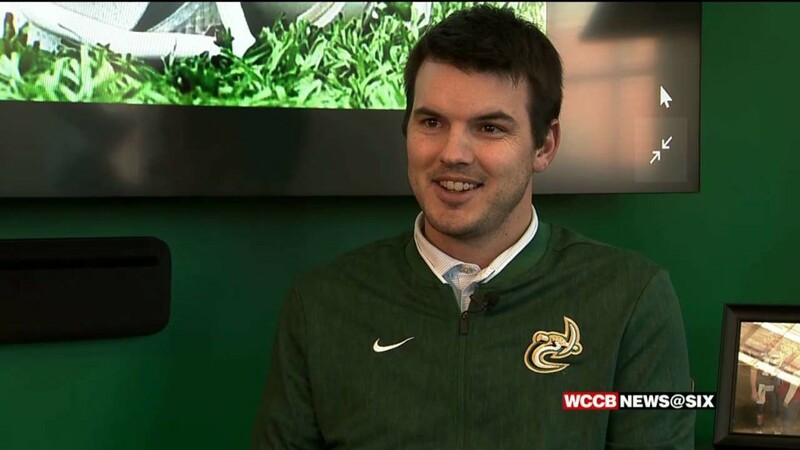 There is a new head coach in town, and he already has his sights set on taking the Charlotte 49ers football program to new heights. 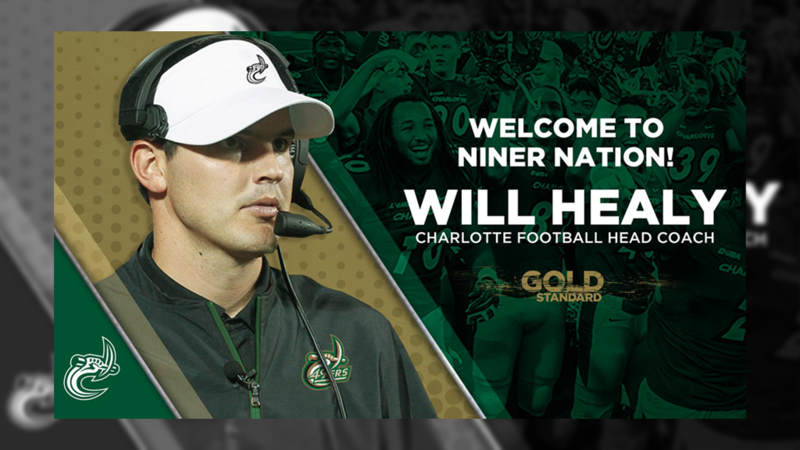 Will Healy, an Eddie Robinson Award winner as the National FCS Coach of the Year, has been selected as the next head football coach for the Charlotte 49ers. 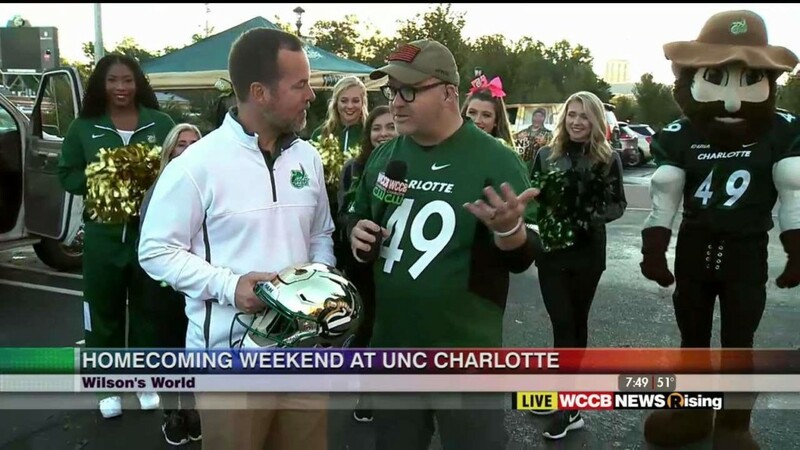 Wilson was enjoying some tailgating fun with UNCC 49ers fans, alumni, and coaches of Niner Nation to kick off this weekend's "gold standard" UNCC 49ers 2018 Homecoming weekend. 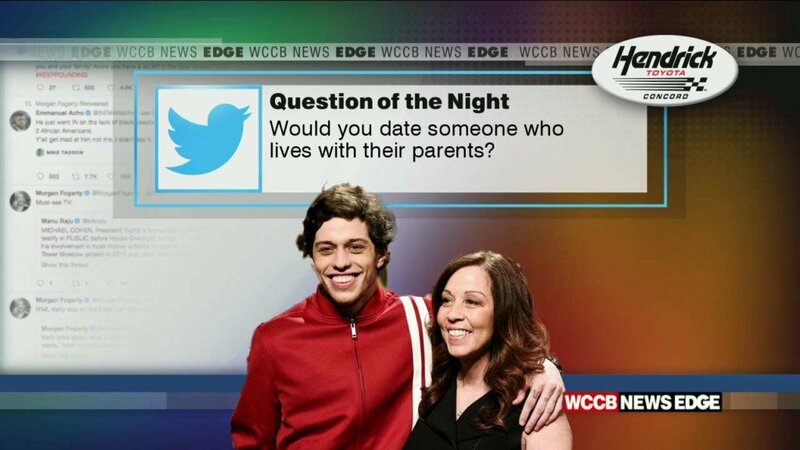 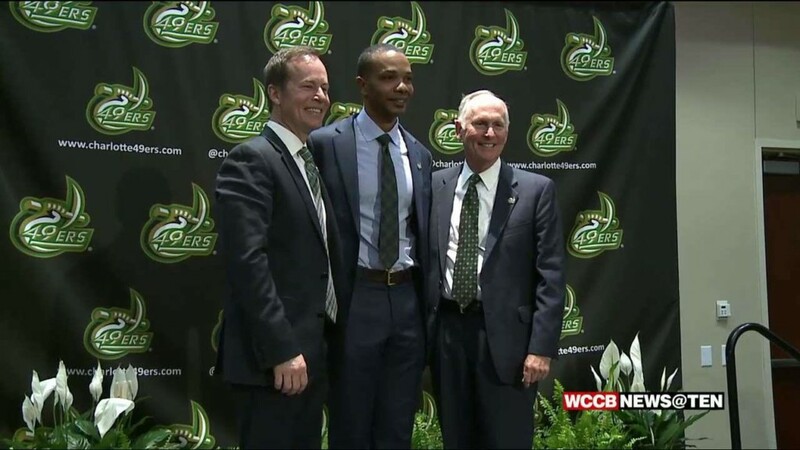 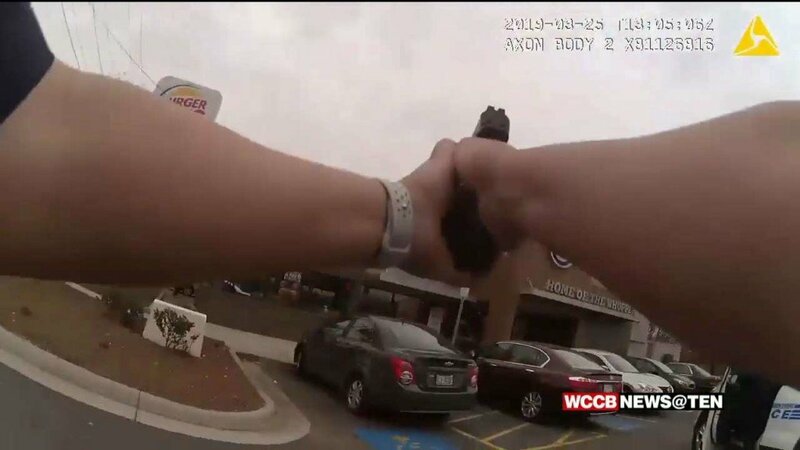 This has been a turbulent year for UNC Charlotte athletics. 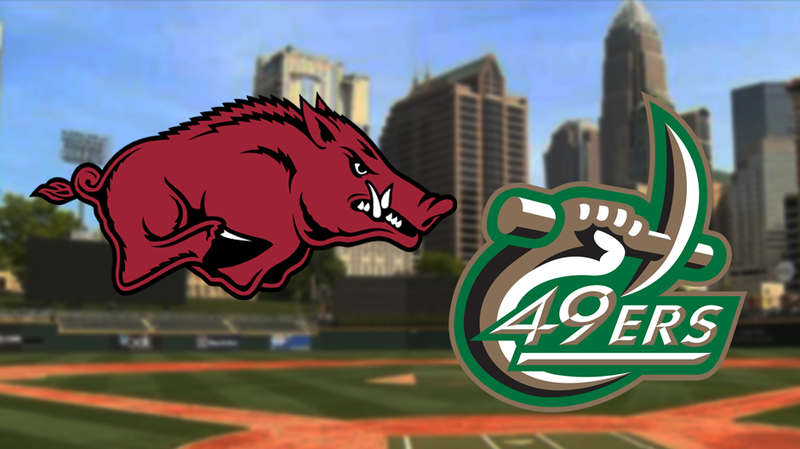 The Charlotte 49ers and the Arkansas Razorbacks will not meet under the lights at BB&T Ballpark tonight after the game was cancelled due to impending weather. 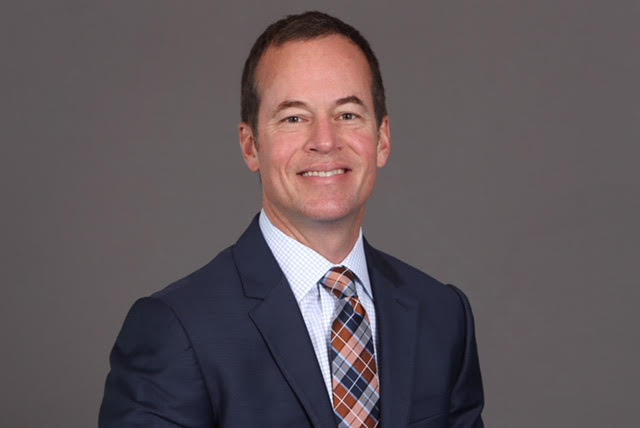 Chancellor Philip L. Dubois has announced the appointment of Mike Hill as the next Director of Athletics at UNC Charlotte. 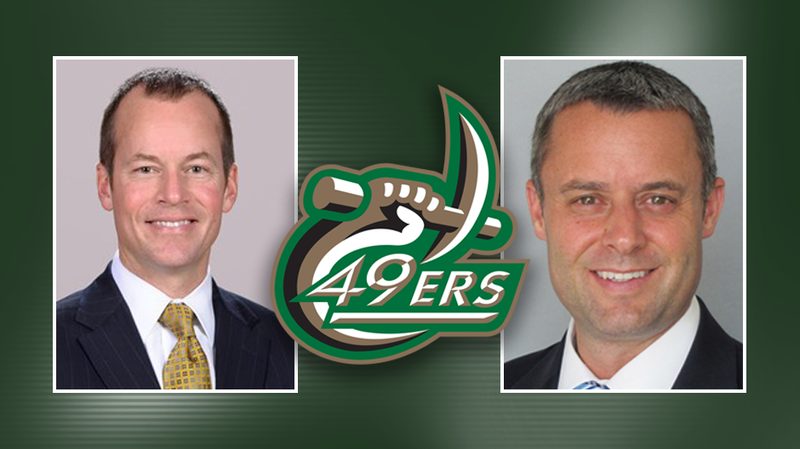 UNC Charlotte Chancellor Philip Dubois has announced two finalists to succeed Judy Rose as the Charlotte 49ers Director of Athletics. 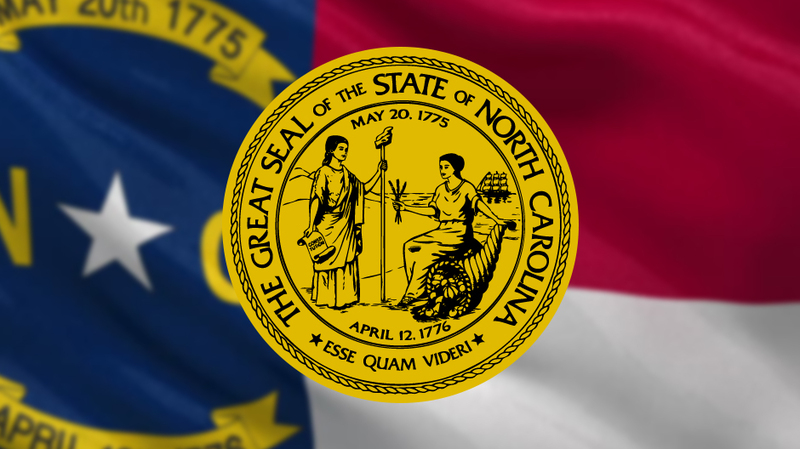 Philip Dubois, UNC Charlotte Chancellor, has appointed a 10-person committee to determine the next Athletic Director at UNC Charlotte. 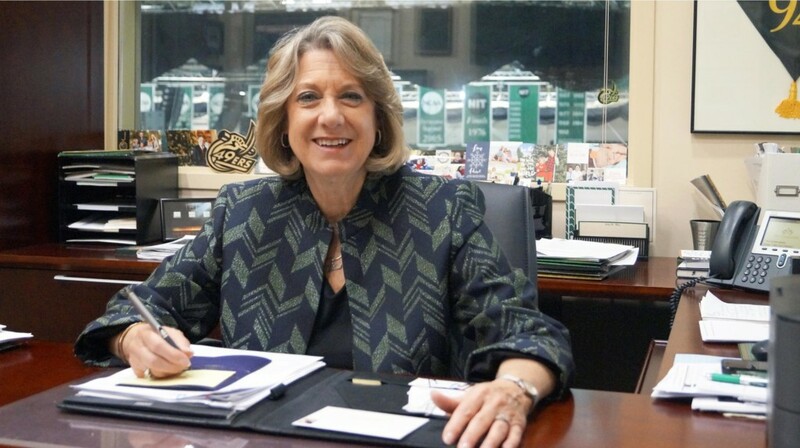 Charlotte 49ers Athletic Director Judy Rose has announced her retirement. 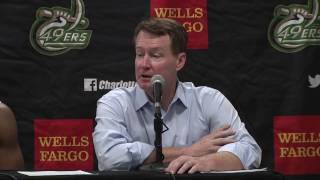 UNC Charlotte Chancellor Dr. Philip Dubois and Director of Athletics Judy Rose, today, announced that third-year head men's basketball coach Mark Price has been released from his contract, effective immediately. 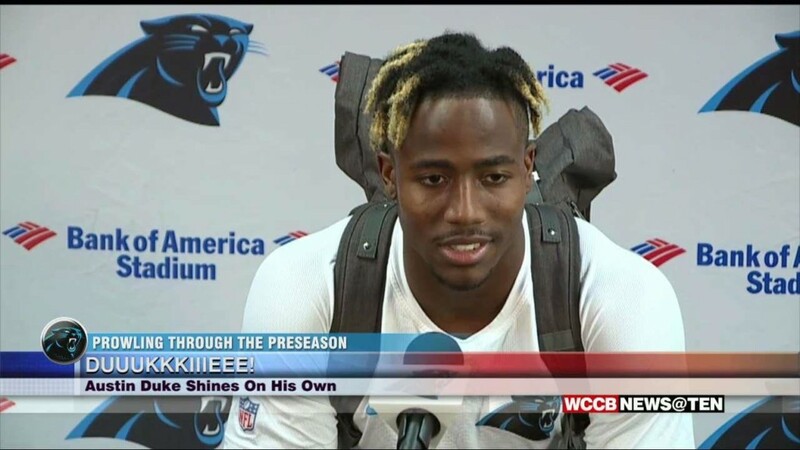 Charlotte native Austin Duke is vying for a spot on the Panthers' roster and he says he's focusing on his own process as he works his way through training camp. 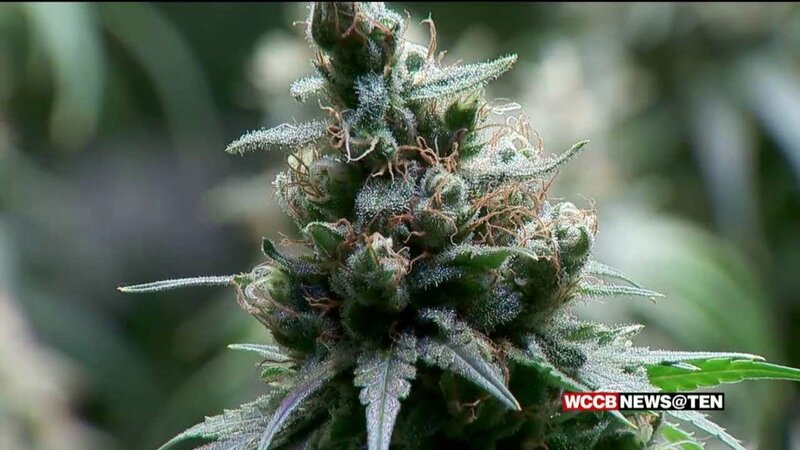 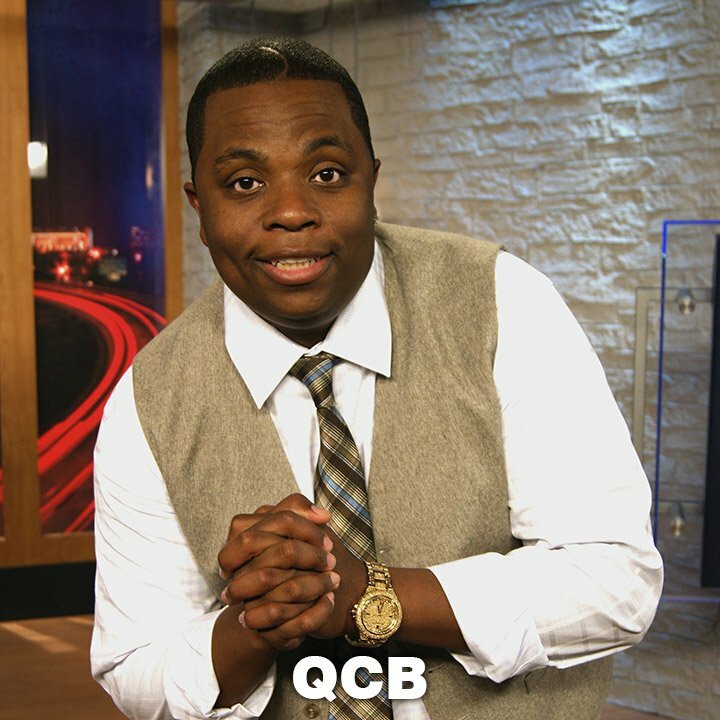 WCCB's Ashley Holder sat down with Charlotte 49ers defensive tackle, Larry Ogunjobi, about being the first ever 49er drafted into the NFL. 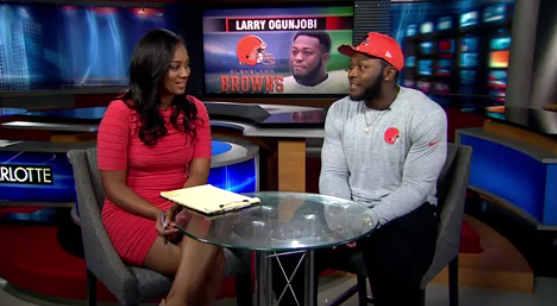 Ogunjobi with drafted to the Cleveland Browns as the 64th pick. 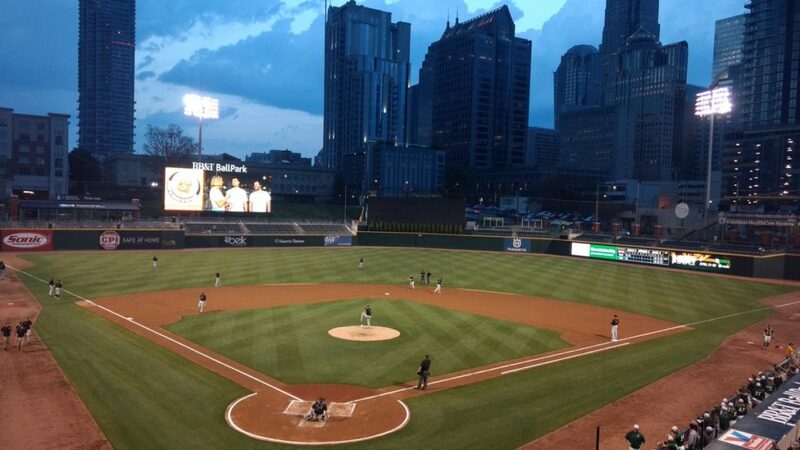 After being forced to postpone due to inclement weather Tuesday night, officials say the game between the Charlotte 49ers and the Wake Forest Demon Deacons will resume at a new location Wednesday evening.